Not knocking this area of medical genius, however conventional drugs does not own the theatre of health care…not by a protracted shot. Homeopathy differs from other techniques of medication by its distinctive methodology of Potentization. 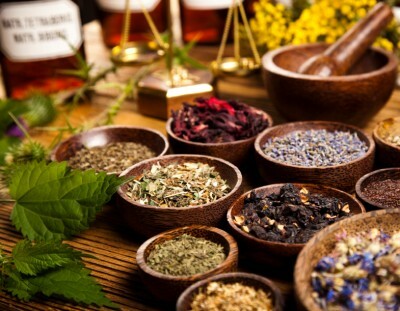 Frequent plant-primarily based homeopathic medicines are Pulsatilla nigra, Bryonia alba, Aconite napellus, Belladona, Gelsemium, Coffea cruda, Rhus toxicodendron, and so on. The placebo impact – the intensive consultation process and expectations for the homeopathic preparations might cause the effect. The key problem here is that homeopathy has a transparent definition of the character of signs, whereas standard medicine doesn’t.